On Monday October 29, 2018 Riezman Berger, P.C. hosted its Fourth Annual Chili Cook-Off. 9 employees participated in the highly anticipated event. All employees were given a 'ballot' and the chance to vote for their favorite chili. 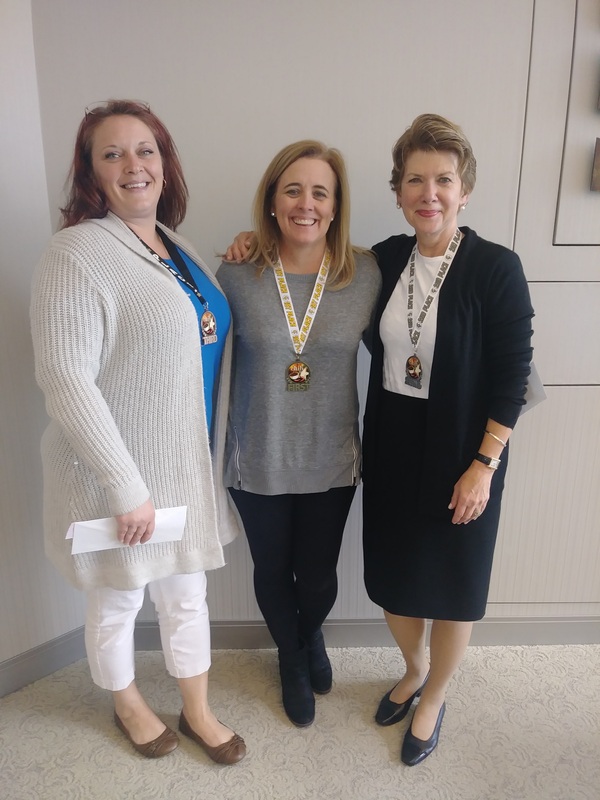 We are pleased to announce our 2018 Chili Cook-Off winners!